Elevate Health Clinics is a specialized practice treating individuals in a holistic way. through use of a Letter of Protection. Elevate Health Clinics provide Neurological consultations all forms of personal injury accidents. We currently service the DFW area with a primary focus on Dallas and Tarrant Counties. We specialize in Neurology and Neuropsychology for patients all over the State of Texas. We also offer counseling with a team of Licensed Professional Counselors to help patients work through trauma they may have experience from an accident. Elevate offers attorneys and their clients access to medical treatment through use of a Letter of Protection (LOP). Elevate Health Clinics has a team of Neuropsychologists that speak English as well as Spanish. 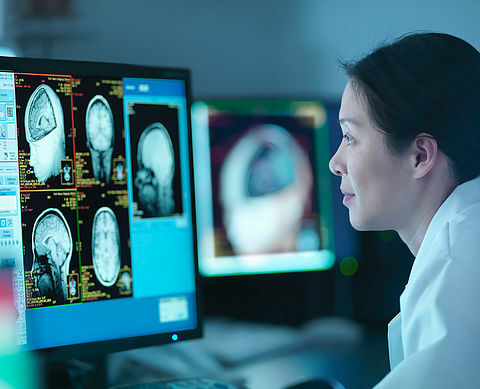 We incorporate an evaluation into many of our comprehensive Neurology consults but also can perform a full Neuropsychological evaluation for patients in need. Would You Know How to Help a Concussion Victim? Which Youth Sports Have the Most Concussions? What Happens to the Brain During a Concussion? What Happens After a Concussion?